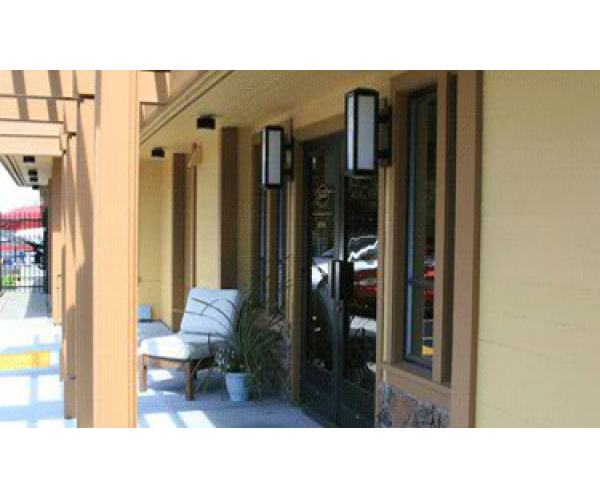 Please call 415-897-2802 for details. 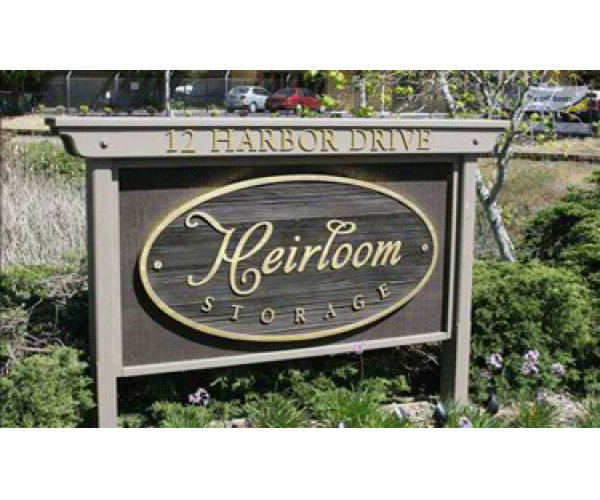 Heirloom Storage, in Blackpoint Novato has Marin Counties only Self Storage Display Show Room and offers you many alternatives from Wine Storage to RV. 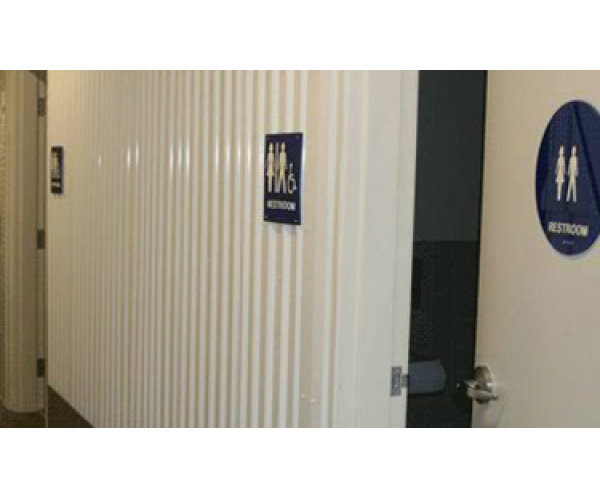 Not sure what size or space you need? 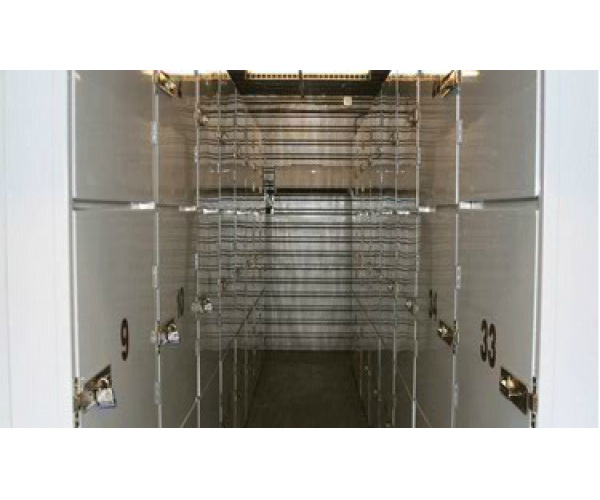 Visit our “Storage Unit Display Room” today. 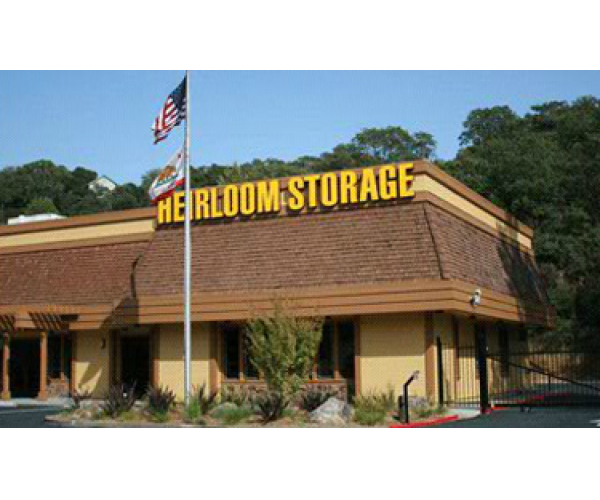 Heirloom Storage is conveniently located just off Highway 37, in Blackpoint Novato, in beautiful Marin County. 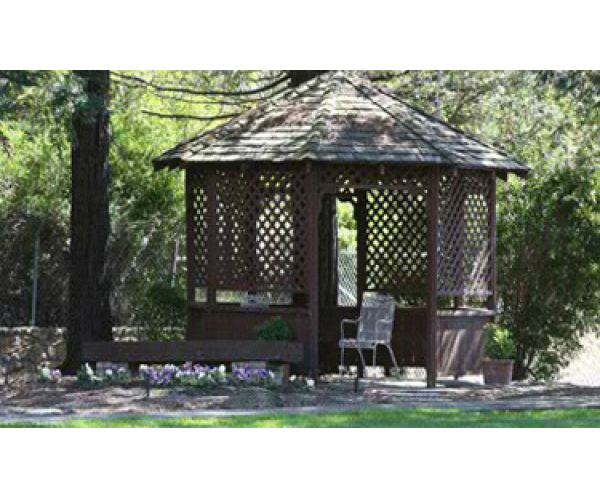 Take the Blackpoint/Atherton turn off, just two miles, East off Highway 101. 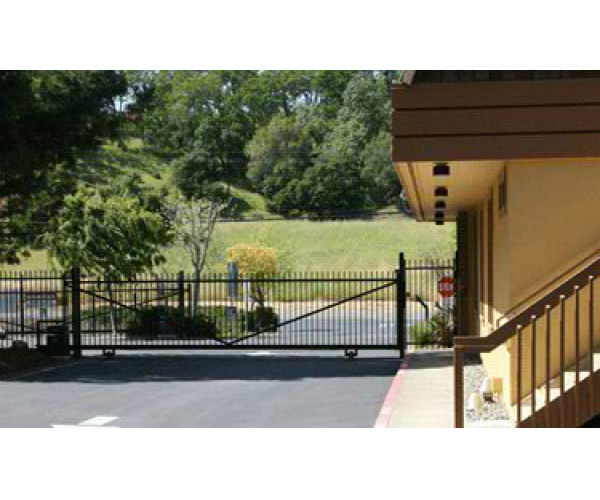 Located only minutes from downtown Novato, Sonoma, Napa, San Francisco and the East Bay Counties. 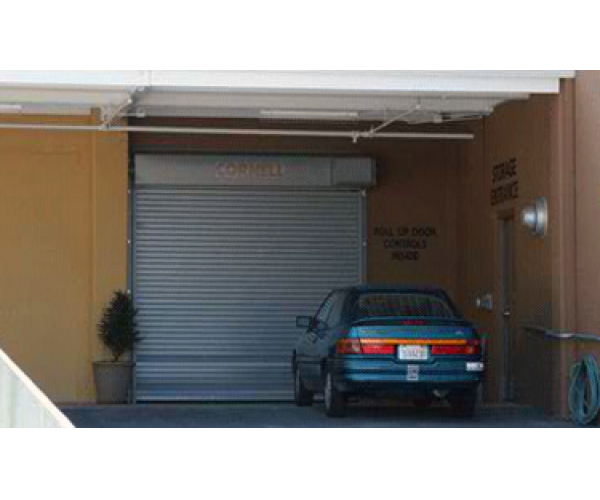 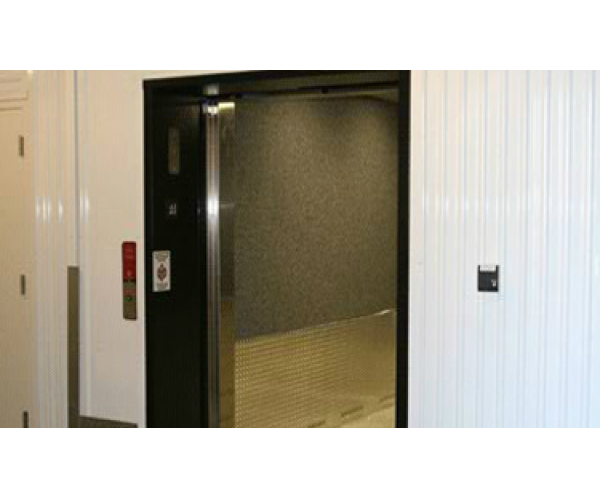 You will feel secure storing your most valuable items in our new indoor storage facility. 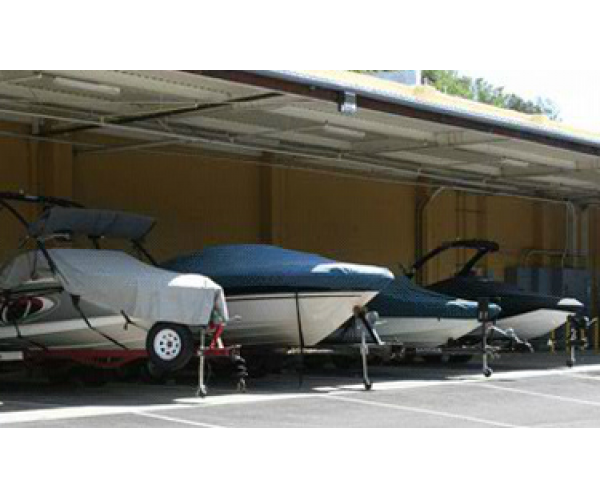 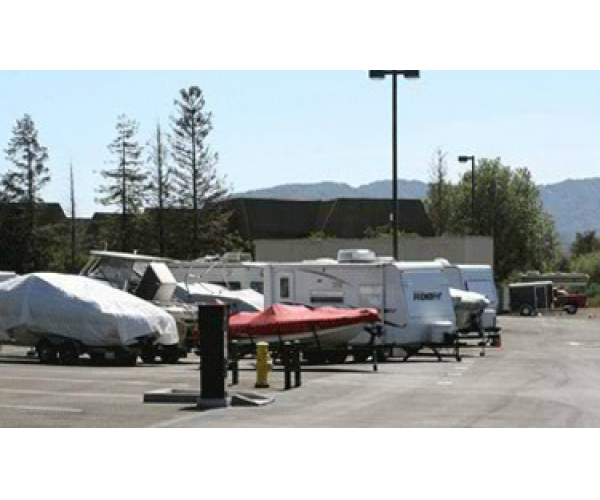 The beautiful grounds include a large RV, Boat and Car Storage Area, which includes a dump station, for our customers use. 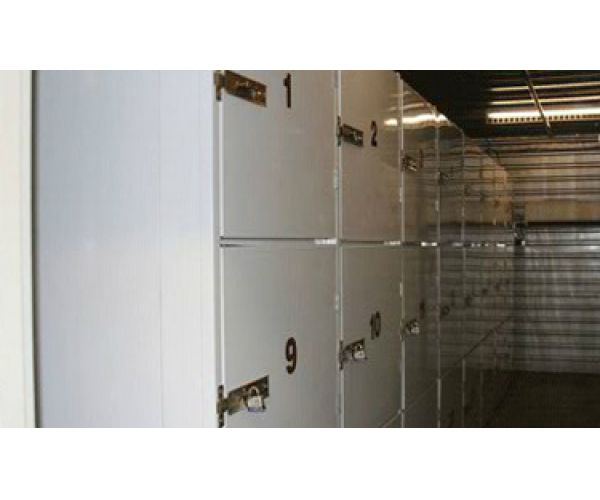 It is important that you pick the right self-storage facility and once you do, it’s even more important that your items are secure. 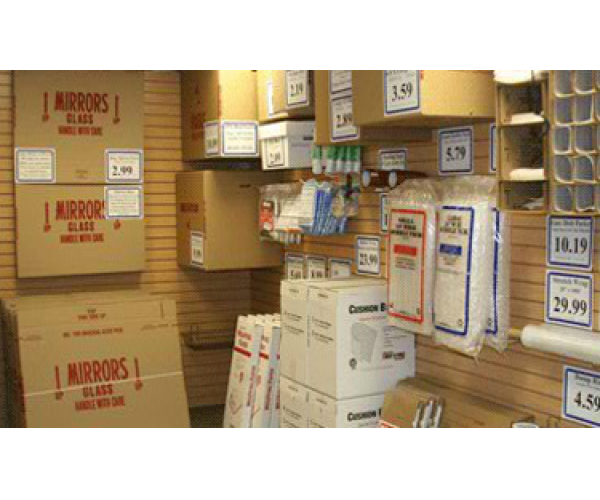 Read about our pest control policy. 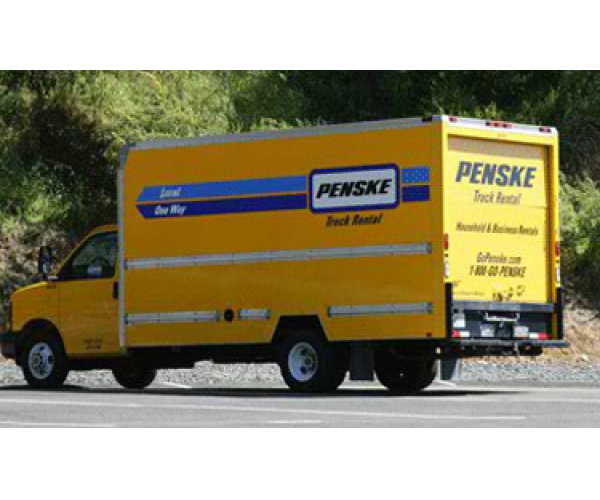 » We have Penske Truck Rentals available on site. 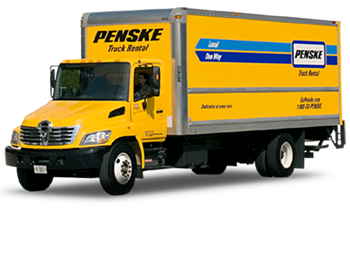 Visit the products and services page for more information and rent a truck online today. 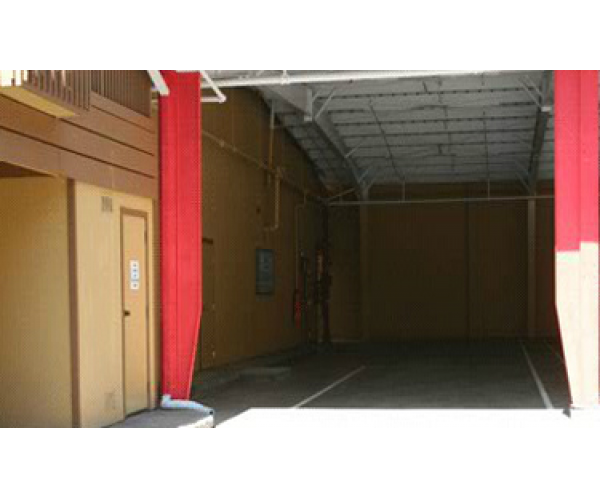 » Heirloom Storage in Novato has over 30 different sizes of storage units. 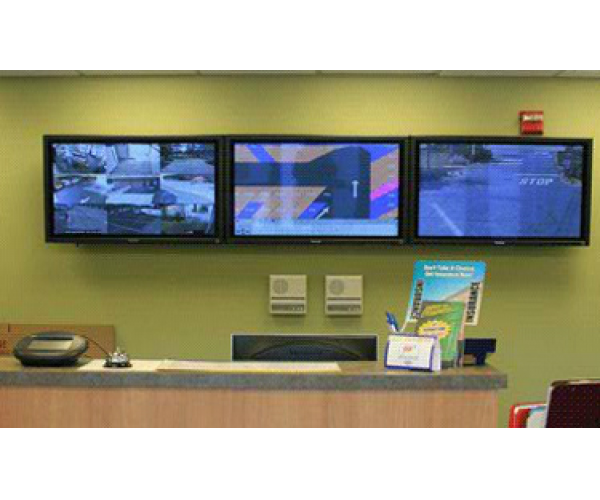 » Professional bug and rodent control for ongoing contract for service and inspection. 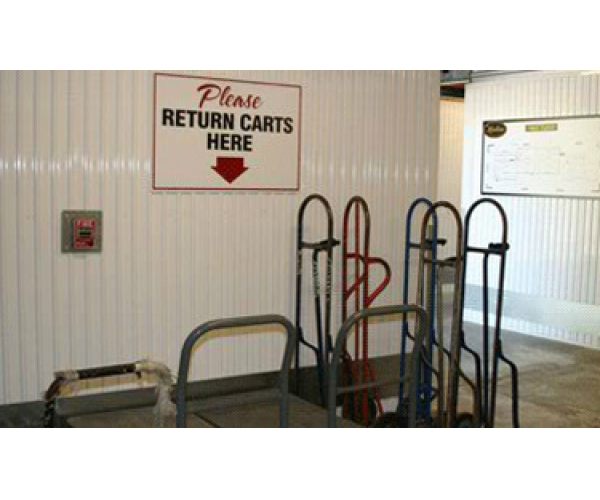 Sorry we don't like bugs! 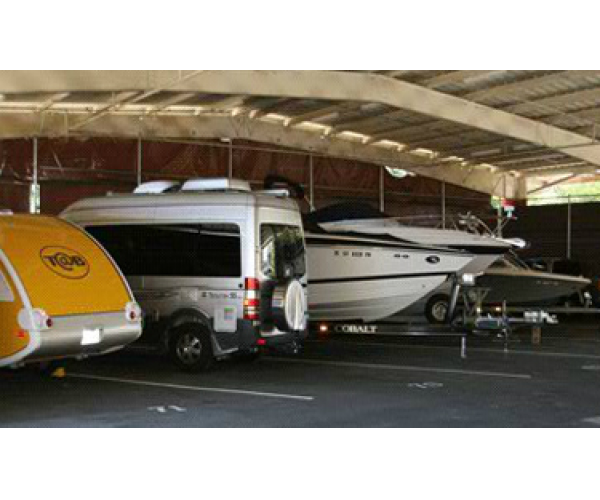 We offer Wine Storage to RV Parking at Heirloom Self Storage in Novato, CA. 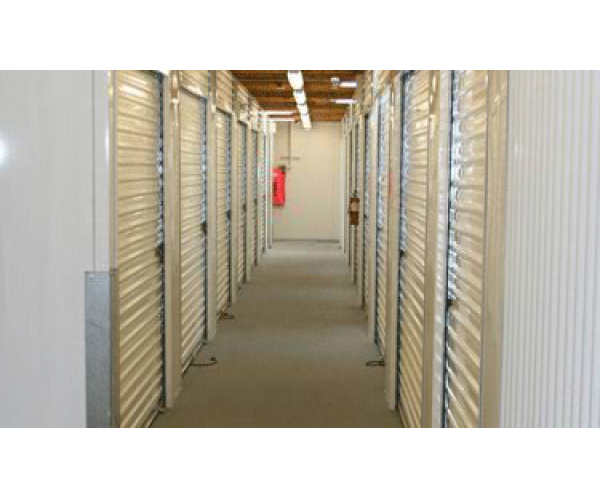 Many Sizes of Self Storage Units are availble to meet your storage needs, we have it all.